Fallout Stutter Remover causes crashing! Here is the fix! Hello everyone! I apologize for not making this post sooner. I have been meaning to, but have been very busy with work lately. 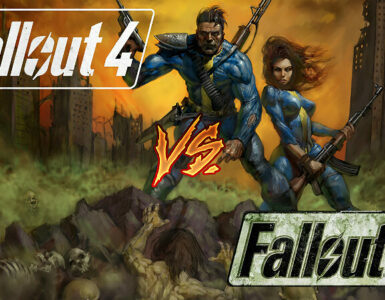 Just a heads up, please follow the main pinned thread about fixing Fallout 3 first before attempting this! The multicore fix and FOSE are essential for the following to work. 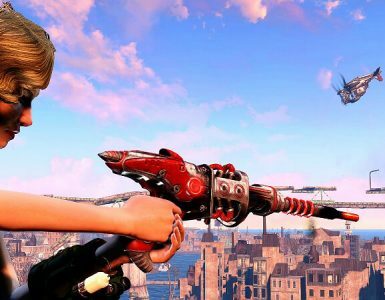 Have you tried to get Fallout 3 GOTY running on Windows 10 with no success? Does your game keep crashing every 5-10 minutes or so for no apparent reason? I had this problem two weeks ago and it was frustrating to say the least. However, after a lot of research I think the problem has been isolated by the Nexus community…and the problem is Fallout Stutter Remover. After going through the forums on Nexus, I was not the only one having issues with Fallout Stutter Remover. In fact, many people mentioned that Fallout Stutter Remover worked great up until recently. Come to find out that the crashing may have been caused by recent Windows updates and FSR (Fallout Stutter Remover) not meshing well. 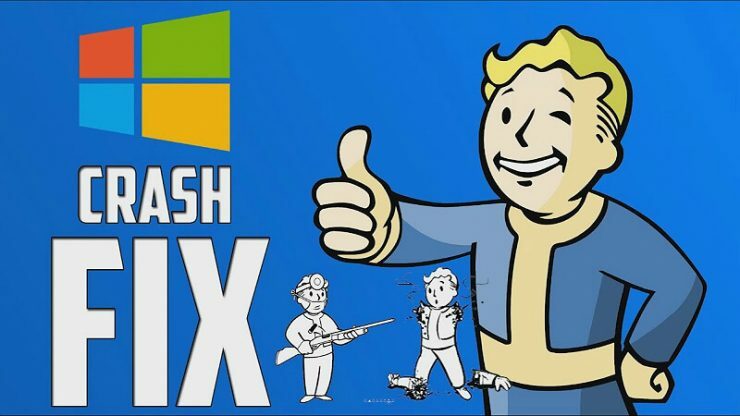 So, if you are using Fallout Script Extender aka FOSE (which I highly recommend you use), and Fallout Stutter Remover and are still experiencing crashing, this is what I recommend trying. Again, this may not work for everyone. Hell, it might not help anyone. However, this fixed the crashing issue for me on Windows 10 Home Edition. I have played for about 5 hours and have not experienced a crash (which is actually a first for me). 1) With FOSE and FSR installed, open your Fallout 3 goty folder. (Usually found in C:\SteamLibrary\steamapps\common\Fallout 3 goty). This will depend on where you installed the game of course. 3) IMPORTANT – Make a backup of sr_Fallout_Stutter_Remover.ini file and put it in a different directory. This is important because if the fix does not work for you, you will be able to go back to your default file for your previous settings. 3) Open up the .ini with Notepad or Notepad ++. Unfortunately, changing these 2 lines makes stuttering when loading new cells reappear, limiting the benefits of this mod. The same happens with all versions I tried, 4.0.7, 4.1.26 and 4.1.36. If you can tolerate a very small stutter when loading new areas of the map, the game has been rock solid stable for me. 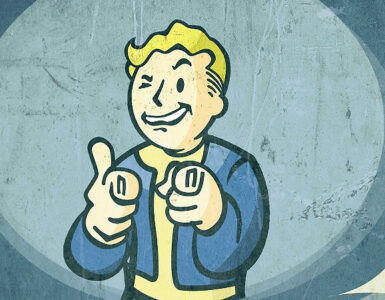 7) Enjoy a stable Fallout 3! I hope this fix works for you guys as it has helped me. If this has helped you, let me know so that we can spread the word. 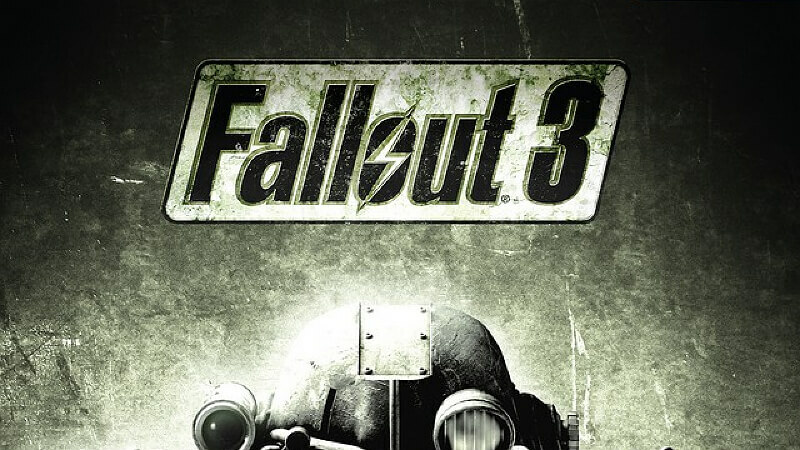 Fallout 3 is one of my favorite games of all time, and I want people to experience it. However, it is not fun for anyone to load up the game and have it crash every few minutes. If you need more tips, I recommend checking out the Nexus website; look up Fallout Stutter Remover, and read the posts found in the Posts section.